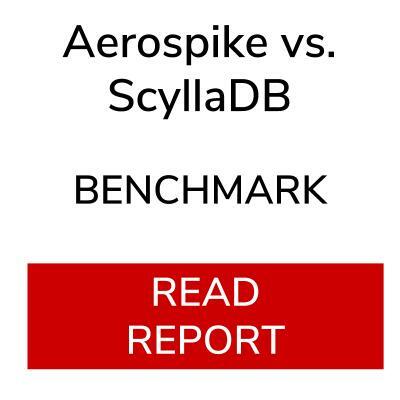 Our benchmark comparison on ScyllaDB shows Aerospike’s clear performance advantages with 9x greater throughput, 13.5x lower read latency, 2x lower update latency and 3.6x greater insert throughput. What does this mean for your business? 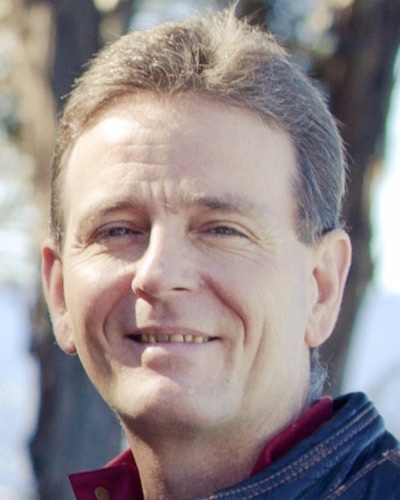 Aerospike is predictably performant and more easily scalable than ScyllaDB at a 9x lower TCO.